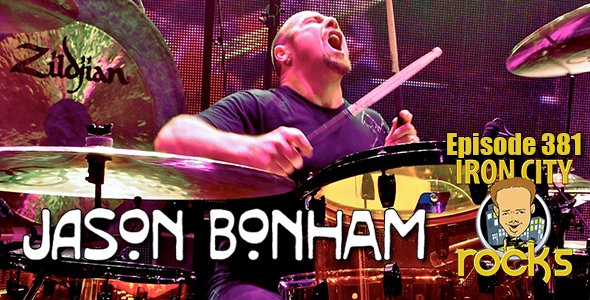 In Episode 381 of the Iron City Rocks Podcast we are joined by Jason Bonham as well as Foreigner’s Thom Gimbel (guitar, saxophone, flute, vocals) and Chris Fraizer (drums). Jason Bonham talks to us about his Jason Bonham’s Led Zeppelin Evening which is currently touring in support of Foreigner with Whitesnake in North American. Jason talks with us about the band he as assembled, some new material with Sammy Hagar, upcoming shows with super-group The Circle (Sammy Hagar, Michael Anthony, Vic Johnson and Jason), talks of a fifth Black Country Communion album in 2019 and much, much more. Chris Frazier of Foreigner talks with us about the tour as well, how he got into music professionally, auditioning for Steve Vai and shares some great stories of working with Steve over the years. 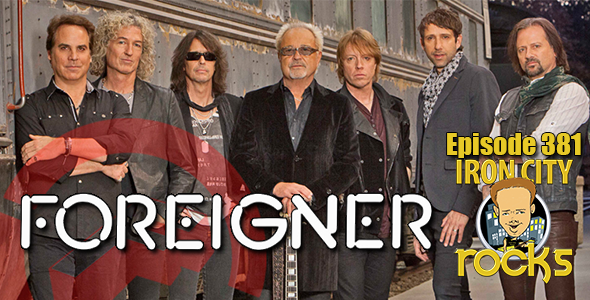 Thom explains how Foreigner continues to build moment year after year and much, much more.